ALL NEW LIT Hip-Hop Thurdays inside Rumba Room Live is the O.C's hottest dance party. 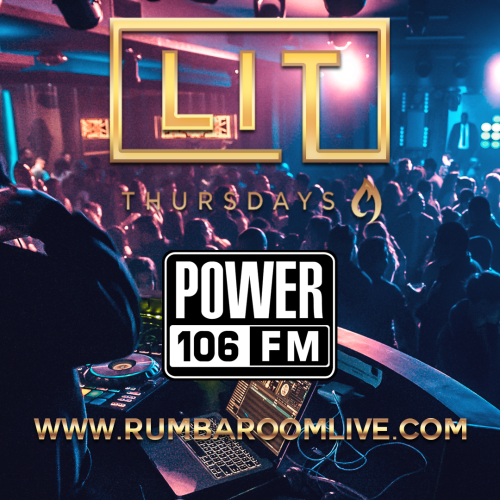 Join us every Thursday as we spin the latest sounds in Hip-Hop! Doors open at 9:30pm. FREE ADMISSION ALL NIGHT!! Make your visit more exclusive with a VIP reservation. Celebrating a birthday or something special? Let us take care of the details. Call us at (657) 999-7900 for more information.